Having employees who use illegal drugs is never a good news for your business. Drug users can lower the productivity and revenue of your business and even put your other employees at risk. 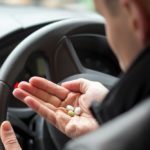 The use of illegal drugs at the workplace can have fatal consequences, which is why you should look to implementing a workplace drug testing scheme. The aim is to safeguard your employees from the dangers of illegal drug use and promote a safe and friendly work environment. 1. You want your every employee to be safe. Being under the influence of drugs can impair a person’s judgment and increase safety risks. In some industries, this is very damning indeed. A drug user in construction, maintenance, or security to name a few, leads to accidents, run-ins with the law and expensive settlements. Any of which gives your business a bad name. 2. 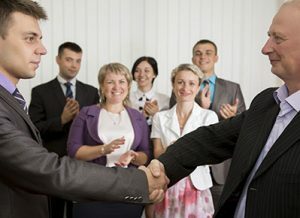 You want top performance from your employees. Staff members who use drugs to boost their performance will eventually struggle to focus on their job. The drugs will not work the same way and the time will come when they start messing up and missing work. Workplace drug testing allows you to identify the employees who are at a risk of using drugs, as well as those who aren’t performing well at work because of illegal drug use. By identifying these employees, you can either help them rehabilitate or replace them with people who can do the job without putting everyone’s safety and your company’s name at risk. 3. You care about your company’s profits. 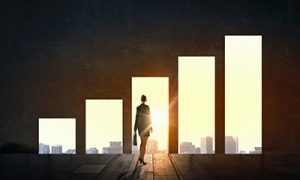 Let’s be honest, increasing the bottom line is what drives a business. Drug-using employees can arguably derail your company’s performance on many levels. 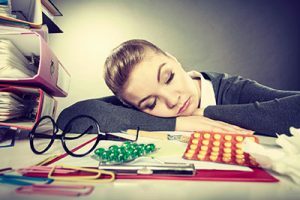 Employees who use drugs will miss deadlines or take sick days often, affecting overall productivity. Declining productivity results in lower profits. Not to mention drug-abusing employees usually develop behavioural problems like disruptiveness and some even steal from the company coffers just to fund the addiction. Every employee represents his or her company. What image do you want your company to present to your clients? Needless to say, your profits will take a hit unknowingly maintaining a drug-addicted employee. 4. You don’t want to fire anyone. 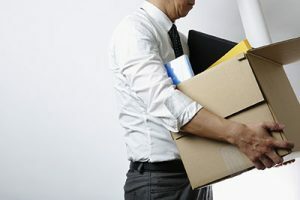 Firing an employee is difficult on both ends, and nobody really likes to go through that. Having a pre-employment drug testing helps you find employees who fit your company’s goals and standards. It decreases the chances of you having to fire an employee down the road. You are effectively decreasing your company’s employee turnover rate. 5. 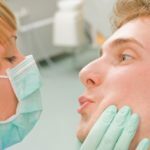 You want to avoid high medical costs. 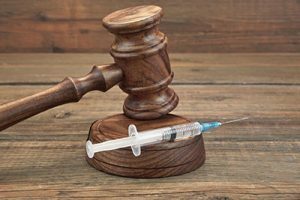 Drug abuse will wreak havoc on a person’s immune system. This translates to frequent illnesses and higher medical costs. You may lose a lot of money maintaining an employee who abuses drugs for you will have to pay for their medical expenses. Workplace drug testing allows you to decrease health insurance premiums and health costs by reducing on-the-job accidents and drug-related illnesses. 6. You want to protect yourself from lawsuits. Injuries or accidents or deaths that occur at work makes your business legally liable. If your business is a daycare centre and you have a drug abusing employee working with the children, or if your business is a home for the elderly, your drug abusing employee is threatening the safety of the elderly people. Once they get found out, there are legal implications that your company has to face. There is also a high probability of your business getting involved in an expensive lawsuit. So not only did your drug abusing employee cost you money. He or she permanently impacted your company’s public profile and good name. 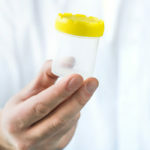 Workplace drug testing brings a lot of advantages to your business and employees. The upfront costs of drug testing easily pay for themselves when your company retains focused, productive and drug-free employees. The reasons for drug testing at work are compelling. If you want to keep your company safe, drug testing becomes an integral part. Our mission at Drug-Safe Australia is to help you secure and safeguard your company and workforce. Minimise the risk and exposure from drug and alcohol-related incidents at work. Contact us today and discover what options you have in keeping your workplace safe and productive!